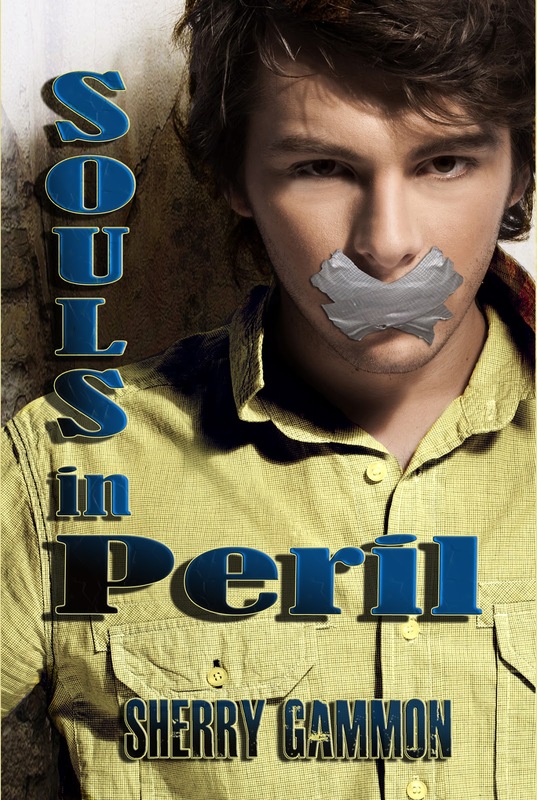 I received a beautiful review for Souls in Peril I wanted to share part of it with you! As I try to compose all my emotions to write this review I feel an overwhelming responsibility to do justice to this book through my review. I laughed, I cried, I felt such bewildering sadness and in the end I laughed again. 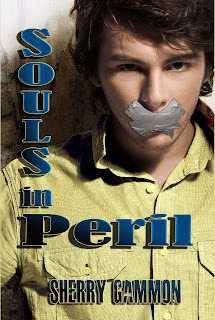 Sherry Gammon takes us on an astonishing journey through the eyes of Max Sanchez. Handsome and athletic with a wonderful and supportive family, Max lives a charmed life. Even as a seventeen year old Max knows that his girlfriend Emma will be the woman he grows old with. Em's beauty and brains are only out shone by her inner compassion and kindness. Max already recognizes that he can learn from her sweetness and tolerance. .....The struggles and insight of the children in this book will haunt me. I can't remember the last time a book had such a profound affect on me. As a mother of four boys, my heart broke as I imagined the horror of the life that JD and Isabelle struggled through every day. And I cried big crocodile tears as Max and Emma .... And finally, in the end, I was grateful that after all the sadness and tears Sherry Gammon still had the ability to make me laugh out loud. What a phenomenal ending. Thank you so much Carrie! What a beautiful review!! BUT BE WARNED!!! It contains spoilers. Thanks for asking Once Upon a Twilight to review your book. Great review, and of course she's spot on!